...right here between the Dales and the Pennines. 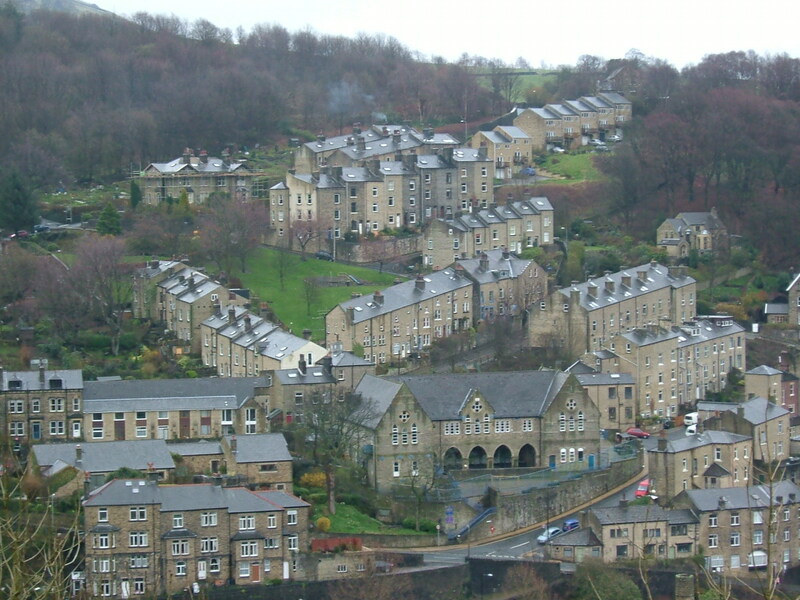 Pennine GPST Programme covers Calderdale and Kirklees, nestling between the Dales and the Peak District. Our Training Programmes offer GP placement in rural and small town settings, and a wide variety of hospital posts in Halifax and Huddersfield. We have a stimulating weekly Half Day Release education programme covering a diverse range of topics that complement your work-based education. Our Programme Directors and GP Trainers ensure that you will get the full potential out of your education opportunities. Don't worry about the hideous acronyms like MRCGP, or the arcane language of Workplace Based Assessment. Our website cuts through the gobbledygook and helps you get to grips with the processes you will be going through - so you'll know the difference between your COTs and MSFs and your CSRs from your ESRs! The team from Pennine run a number of courses to help GPSTs prepare for their exams and life as a GP. Courses include; Contraception & HRT- a guide for GPs, managing common gynaecological problems in GP, an EXIT course preparing GPSTs for life after training, emergencies in general practice and we have created a two day CSA course which is a distillate of our very successful in-house CSA preparation programme.